I would like to send special thanks out to Donn Wolff. I dedicate this site to him for his confidence towards the Ya-Native Project. I would like everyone to know that Donn's support was instrumental to the development of the largest Social Media Network that is dedicated the Native America. The site will become the largest database of Native American Legends. 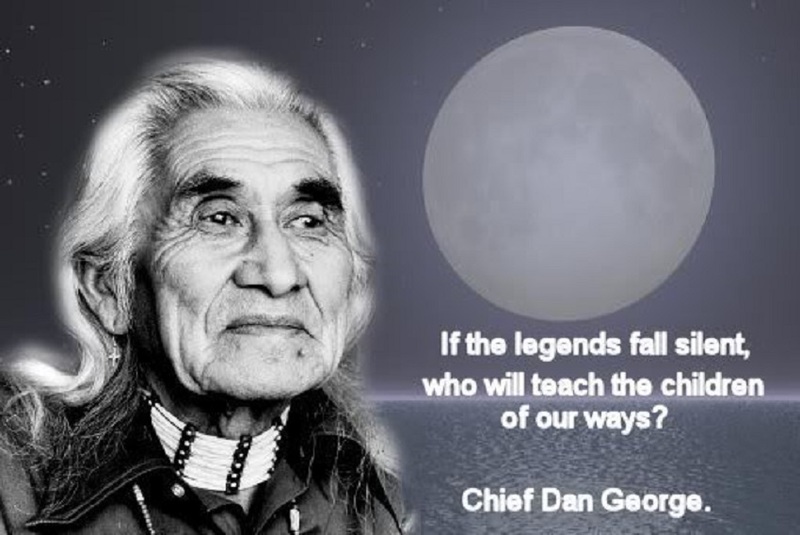 This site is designed to preserve and share our Native American Legends with the World. 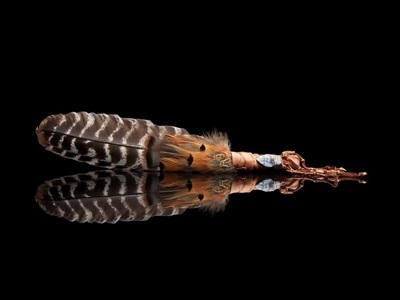 The long term goal of this site is to collect Native American Legends. Please feel free to help me with adding resources and materials that I can share with the masses. There is a comment section of every page. Please provide credits where ever possible. Liking, sharing and commenting are an important part of promoting this project. Thank you for your participation. This site is community funded.